The UK government has failed to commit to retaining EU air quality limits in the wake of Brexit, under questioning by a cross-party group of MPs. Environment minister Thérèse Coffey and minister for exiting the European Union Robin Walker were asked seven times by the Environmental Audit Committee on Wednesday if the government would retain EU air quality limits following an exit from the European Union. Neither Coffey nor Walker made the commitment. The committee estimates that poor air quality is causing more than 40,000 premature deaths a year in the UK. EU air quality standards have been transposed into UK law but leading environmental lawyers have warned that they are likely to be repealed or weakened if or when the UK leaves the European Union. Coffey told the committee: “We are not intending to repeal laws as part of this process. The outcome we are seeking is better air quality. I want you to be assured that this will be a really important issue for this government. “We are taking action, going through a process with the clean air zones, which has been open to any councils to bring forward. We will bring forward secondary legislation if we need to force them to do it, but so far those cities have been enthusiastic in wanting to have better air quality. We will continue to strive to have better air quality and a lot of that has to be delivered locally”. 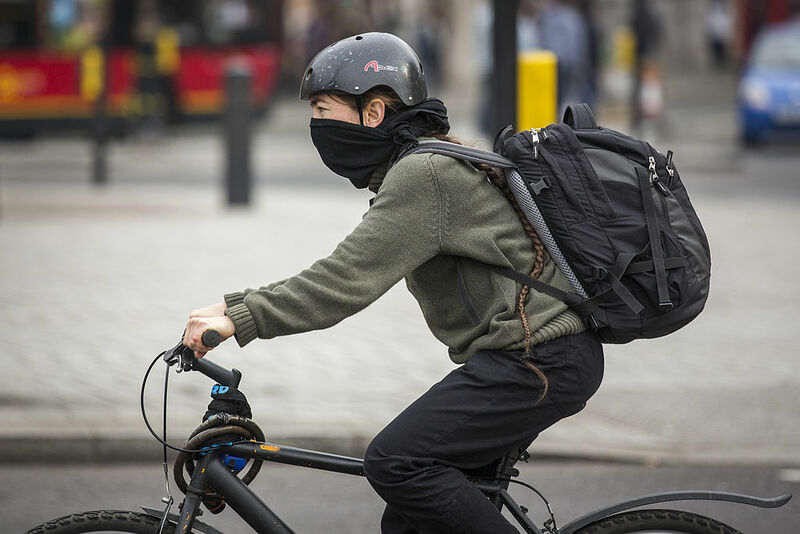 The government produced plans in December to introduce clean air zones in five cities, after losing a Supreme Court case that was based on the UK’s failure to meet EU limits on nitrogen dioxide, which are mostly caused by diesel traffic. But the plans will still leave many people living in UK cities breathing toxic air until 2020 and beyond. If the UK remains a member of the European Economic Area (EEA), air quality limits would continue to apply, but the UK would not be able to influence them. However, if the UK exits the EEA, the laws would cease to be binding and the government would be free to amend, repeal or improve them. This could have “real and uncertain environmental and health risks”, according to a report by the Institute for European Environmental Policy.